Ammunition for you lever-action .45-70 just became affordable! Prvi Partizan has been a top Serbian munitions manufacturer since 1928. All their ammunition passes rigorous inspection processes and is made to the highest standards of quality. 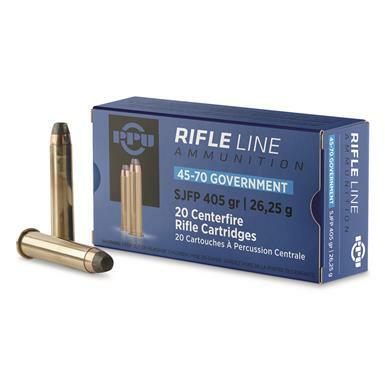 Now, they're delivering a great value on the .45-70 ammunition you've been waiting for.